There's something about the pleasure in steeping whole leaves of the healthiest Single origin tea online in warm water. Buy green tea to enjoy the wholesome goodness of each leaf that you take in with every sip of your tea. 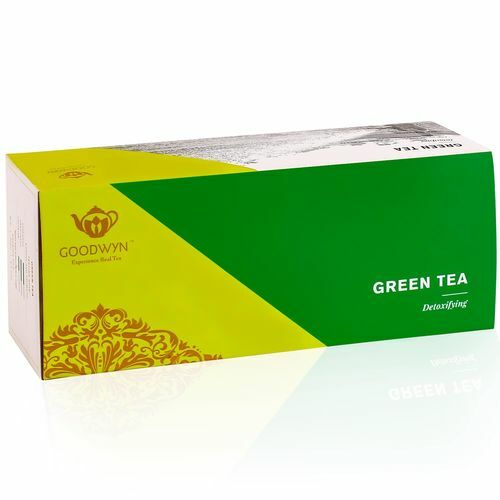 Green Tea has all the benefits of a weight-tea and detox tea.Goodwyn brings the best single origin green tea to your table for you to extract all the goodwill of a healthy day, from a simple cup.